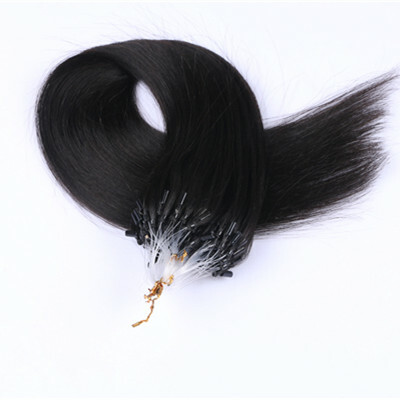 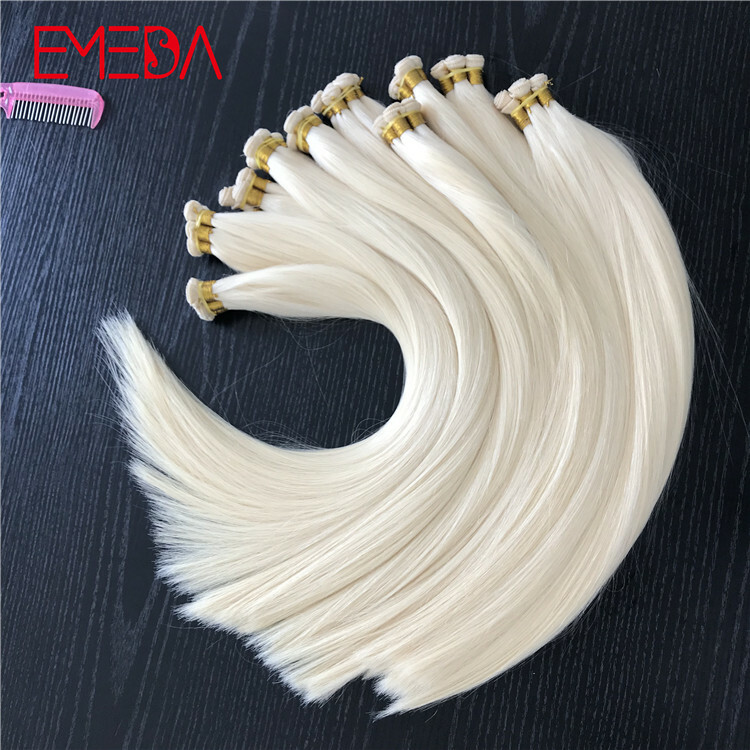 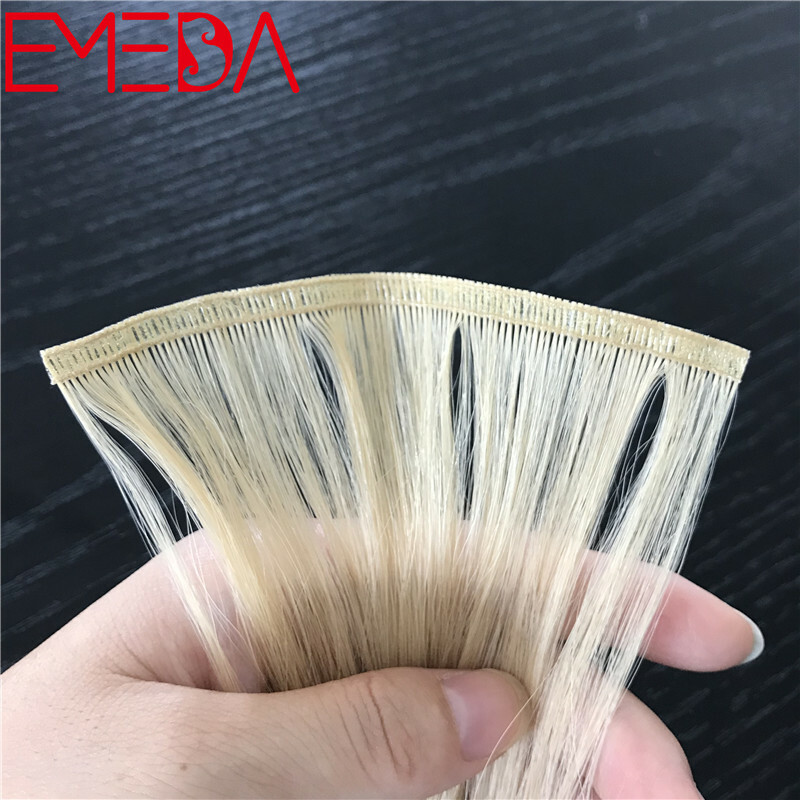 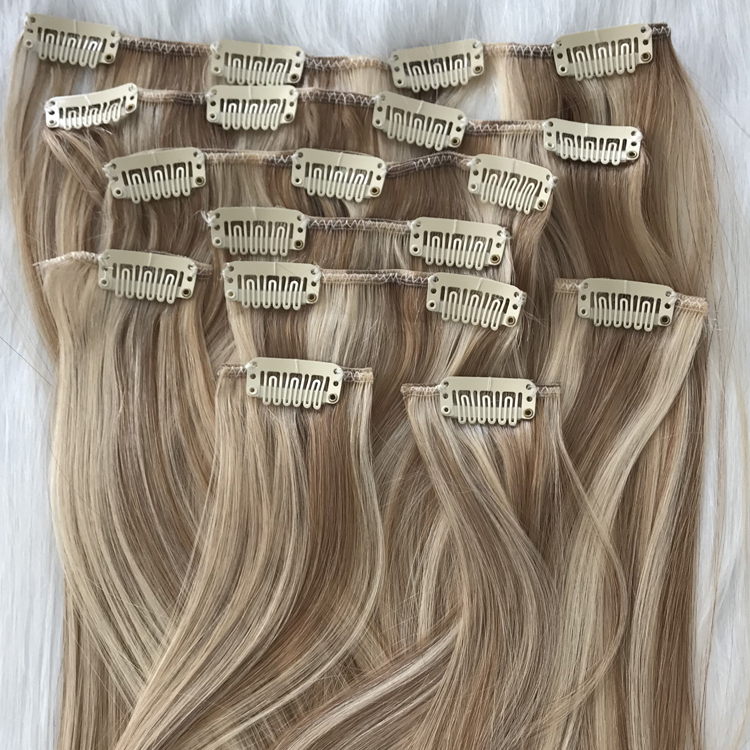 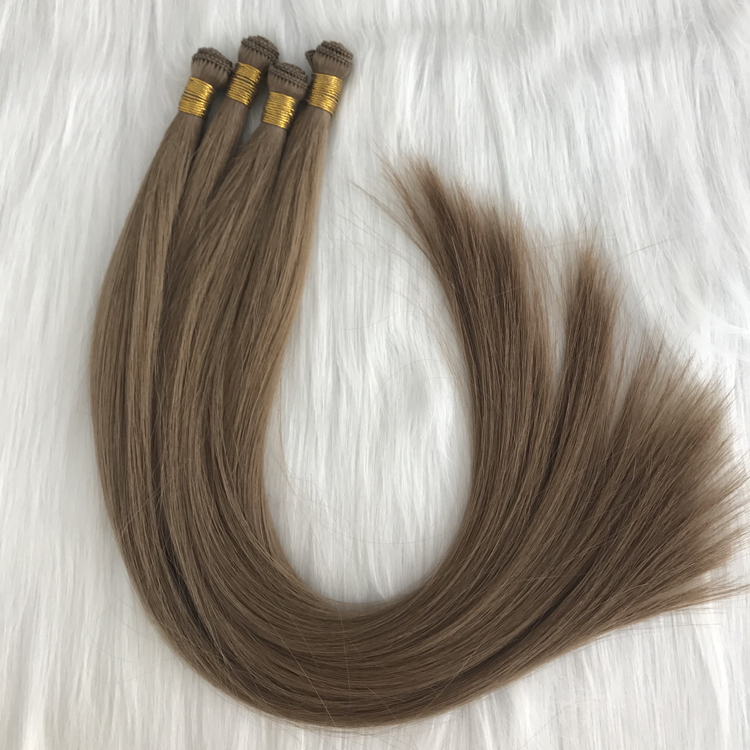 This is a standard micro ring loop hair extensions.Our company has hair buying points everywhere to collect hair clipped from young girls. 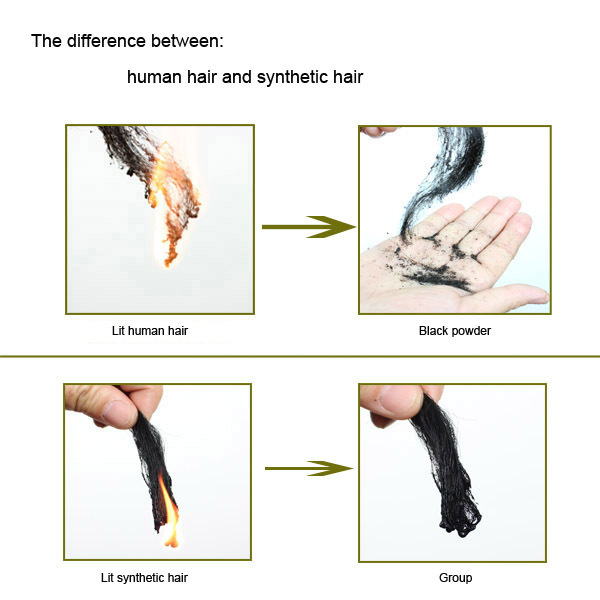 After a series of tests, qualified products can be produced. 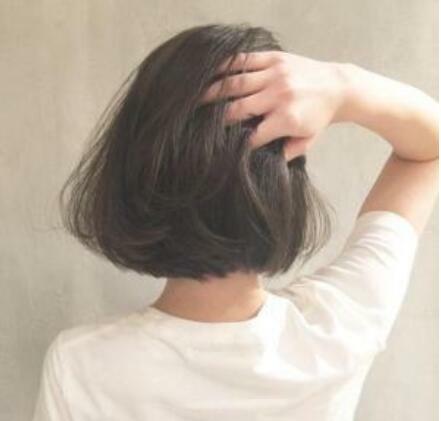 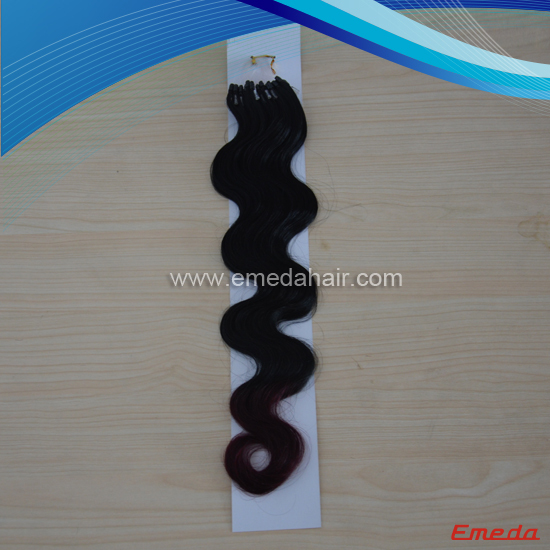 Our hair life can be up to one year, if you take good care.Welcome to visit our factory! 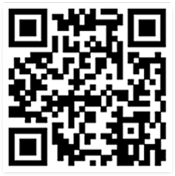 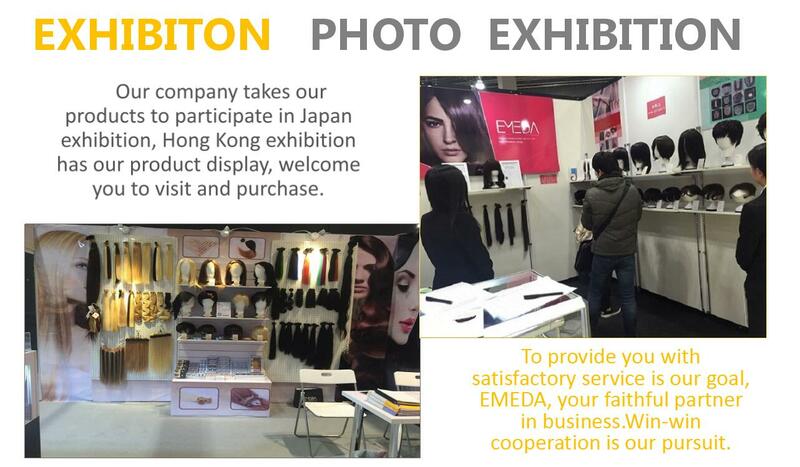 Contact us, our products will open the market for you, and bring greater success. 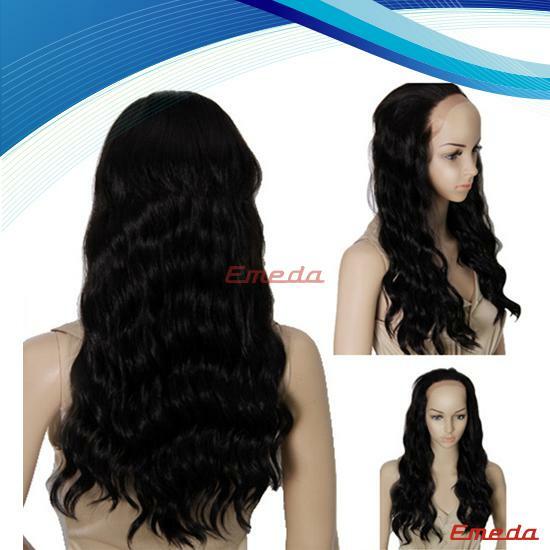 This product is our most popular product in the US, Europe and Africa. 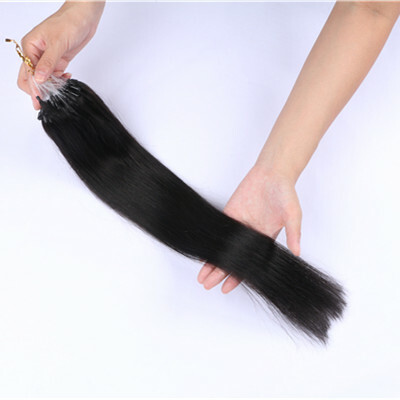 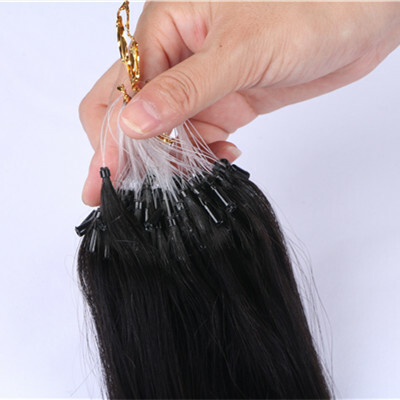 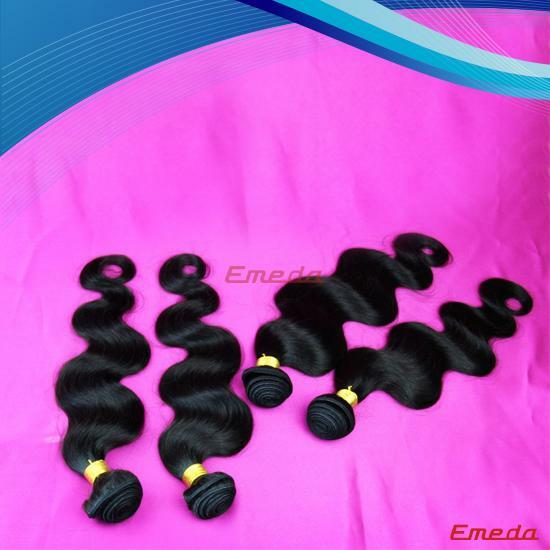 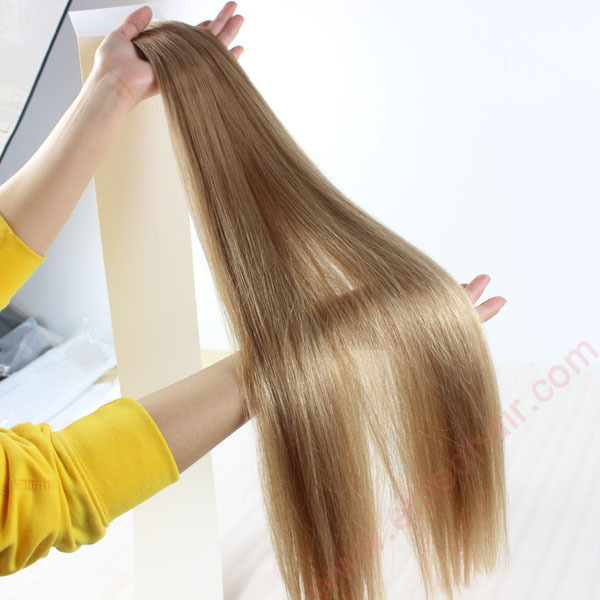 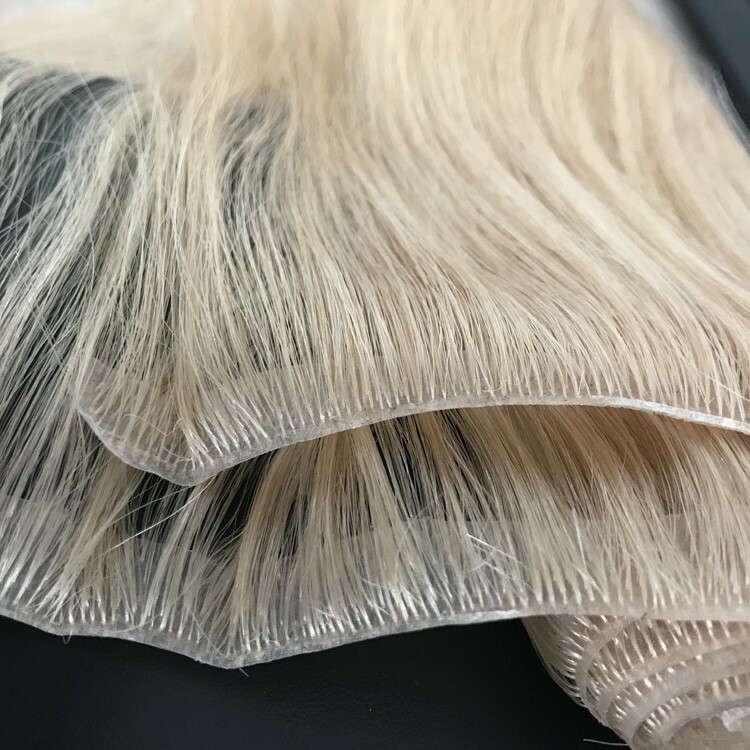 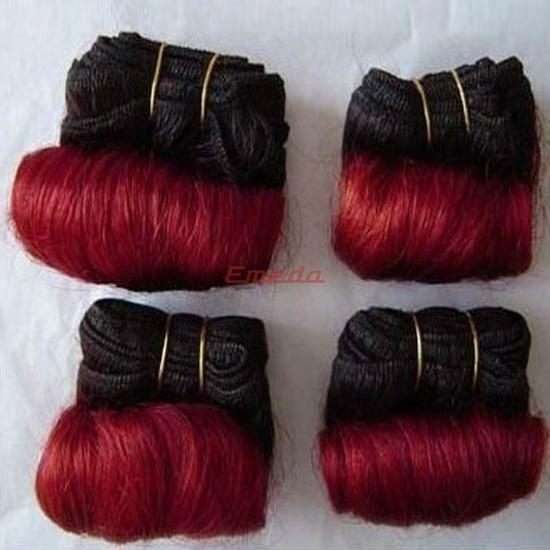 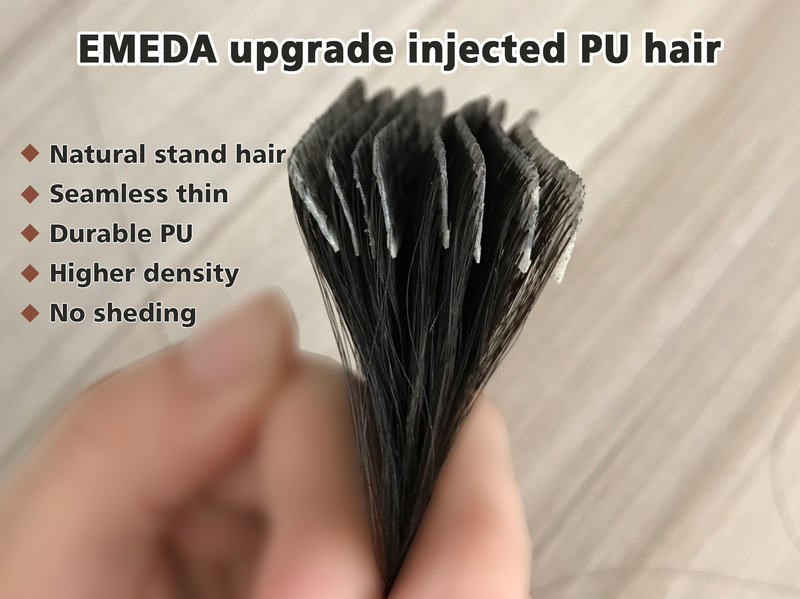 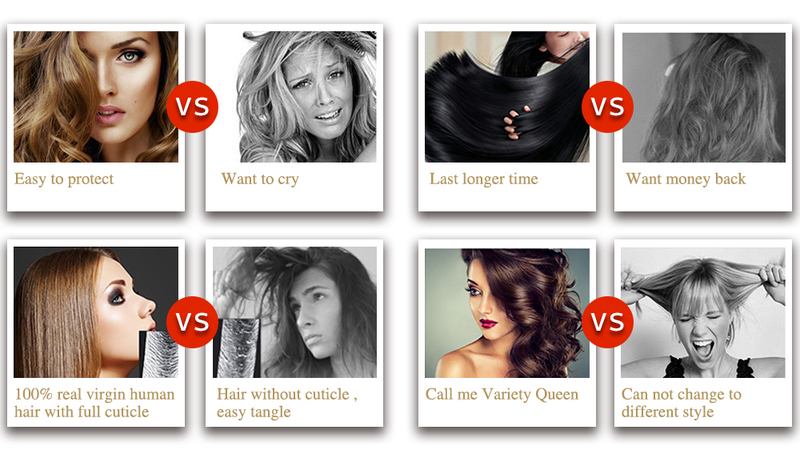 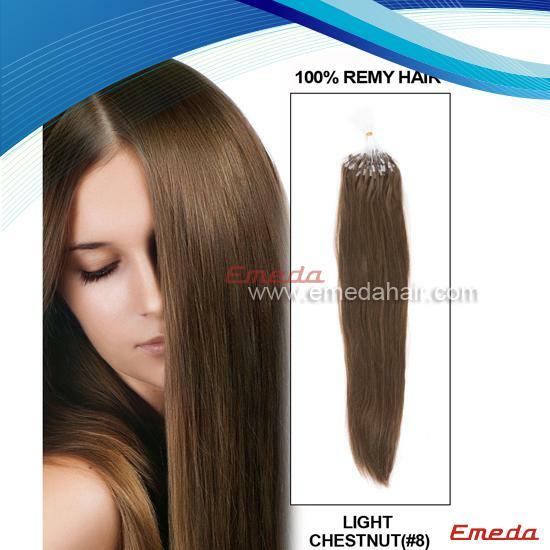 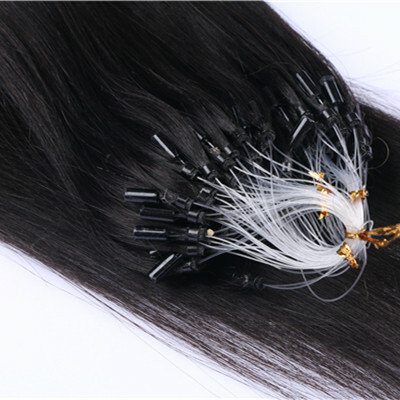 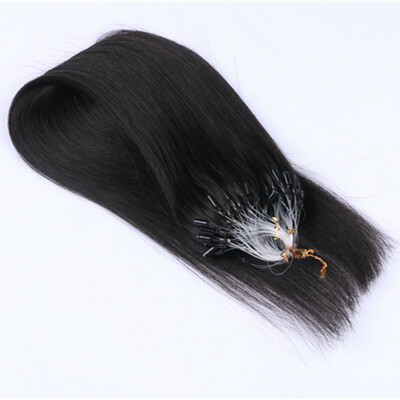 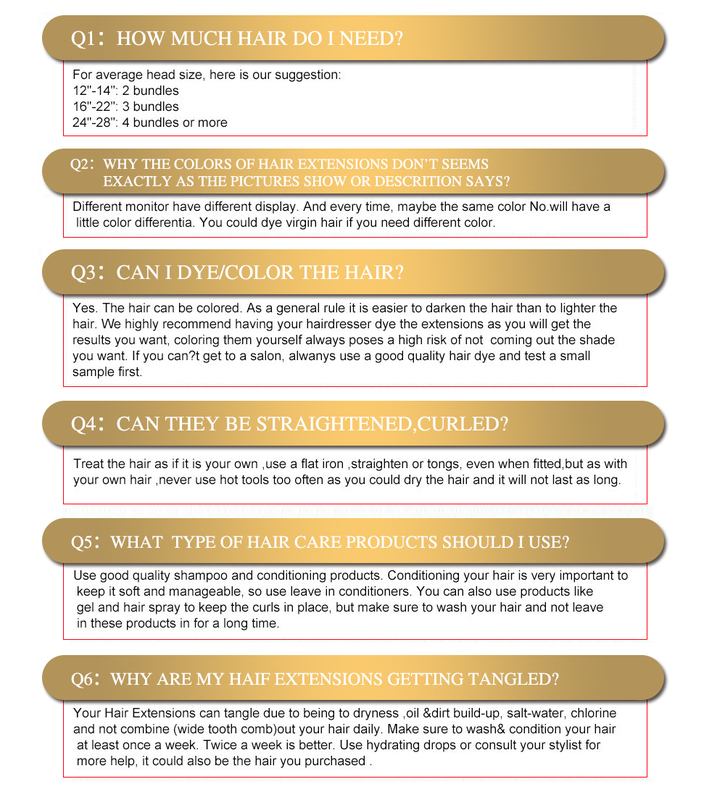 The quality of our hair is the best, and the price is also very competitive in the market. 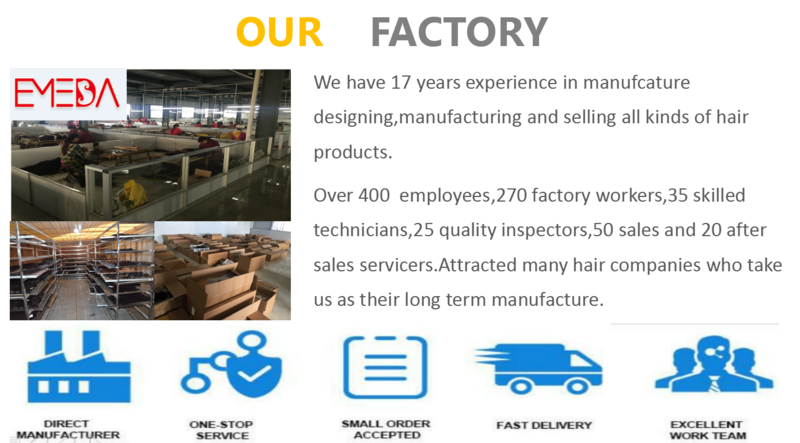 We have many long-term customers and loyal customers.Welcome to visit our factory!Contact us, our products will open the market for you, and bring greater success.